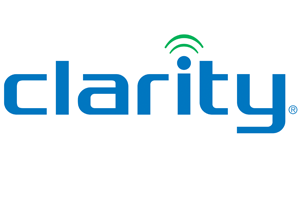 Clarity Ameriphone XL40 Amplifies incoming sound up to 43dB! 4 tone settings and 12-speed dial buttons. Large Big Button Telephone makes it easier to see with its extra large backlit buttons with reverse contrast. Ideal for low vision users. Measures 10.6 x 3 x 12.24 in. 3.45 pounds.